The stellar ‘over and above’ service you promise. As a restaurant manager or owner, when you hear about raising the minimum wage, you wonder, what are you going to have to give up? It’s simple math: Increase a restaurant’s costs, and something else will likely have to be cut: staff, operating hours, or maybe that organic butter lettuce. Or something else, like menu prices, might have to go up. 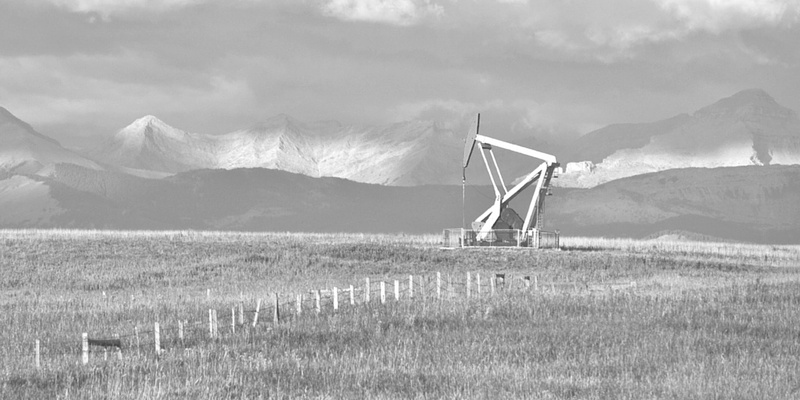 Over the last few weeks and months, minimum wage increases have now taken effect in several provinces and states. So, how are restaurateurs in two of those areas handling this new math? From making do and doing away with tipping to restaurant scheduling and raising prices, we see how kitchens are faring in this new era. Future: Adjusted annually to the Consumer Price Index (CPI) with a goal of increasing the minimum wage to $15/hr (all workers) by 2018, and removing the liquor server differential by 2016. Restaurants are making do, for now. In an article about minimum wage increases on restaurants in Edmonton, Il Pasticcio manager Mandy Beaton told Metro News the family-owned eatery would get by as they were before the October increase. Some restaurants have shut their doors. 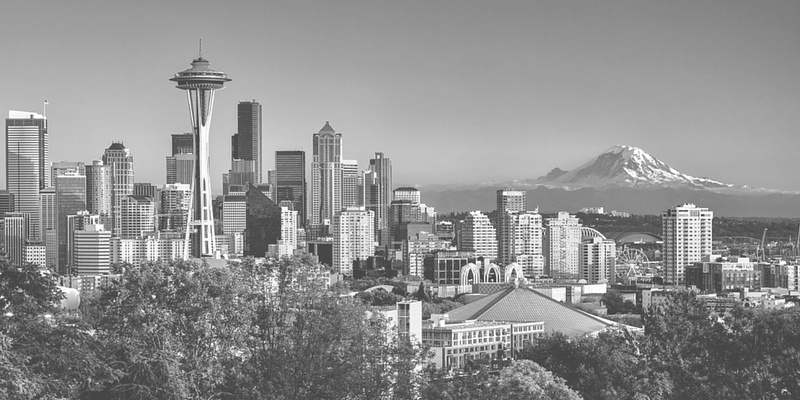 According to this Forbes article, the list of now-closed beloved Seattle eateries includes Grub, Little Uncle and Boat Street Café—all with idyllic locales, lauded menus and loyal patrons serving different markets. Some restaurants are expected to increase menu prices by at least 4 per cent just from the wage hikes. (Apparently in Oakland, California, which recently saw similar wage increases, menu prices have gone up as much as 20 per cent. Source: San Francisco Chronicle). Some restaurants are adopting all-inclusive (no tipping) menus. You can now find compulsory service charges at Walrus, Carpenter and Ivar’s seafood restaurants. Ivar’s president Bob C. Donegan said in a New York Times article, they chose to end tipping and raise prices (to the tune of 21 per cent) to manage the wage increases and balance “a fundamental inequity” in front and back-house wages. In New York, where the National Restaurant Association is fighting an anticipated wage hike to $15/hour (from $8.75) by 2021, renowned New York restaurateur Danny Meyer (Union Square Hospitality Group) recently eliminated tipping at his restaurants and raised menu prices. What else can restaurants do to help combat increasing minimum wages and forecast labor costs? 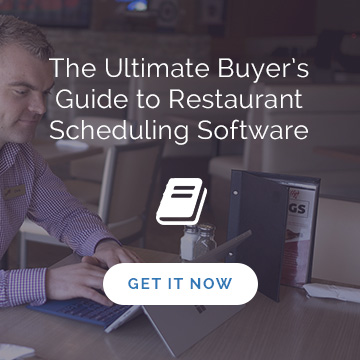 More than ever, restaurants need to have a picture of where their dollars are going, and they’re turning to labor control tools, some of which incorporate restaurant scheduling software, for help. 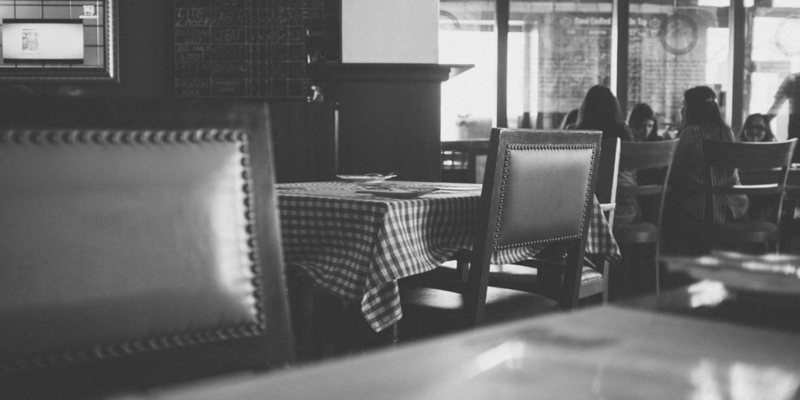 Are you wondering how increasing minimum wages are going to impact your restaurant? Find out with our Wage Increase Number Cruncher. In just 30 seconds, you’ll see exactly how your area’s minimum wage increases are going to impact your labor costs, and what that means for your bottom line. It’s still early days, but it’s clear restaurants across Canada and the US are searching for ways to turn these hurdles into opportunities that will, hopefully, serve everyone. 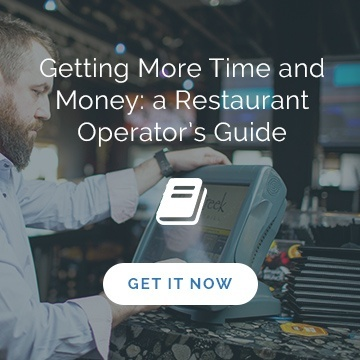 Looking for ways to make your restaurant more profitable and easier to run?